Wader Quest: Texas and Louisiana summary. 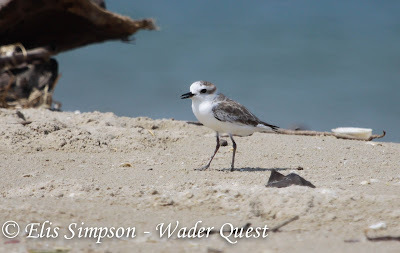 A short one week trip to Texas and Louisiana was designed to catch up with some of the arctic breeding waders that pass through the USA on their way north form the Neotropics. 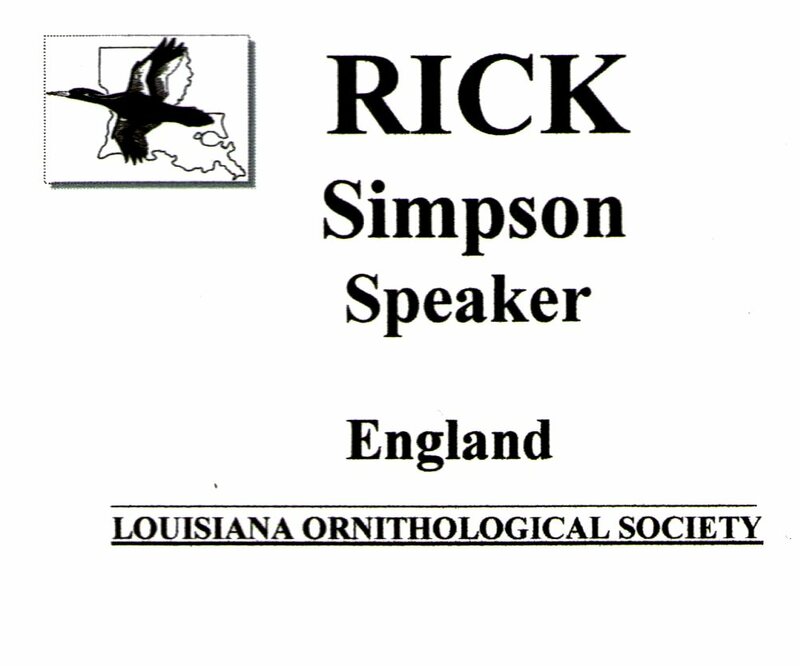 There are two flyways involved here, the Mississippi Americas and Atlantic Americas. 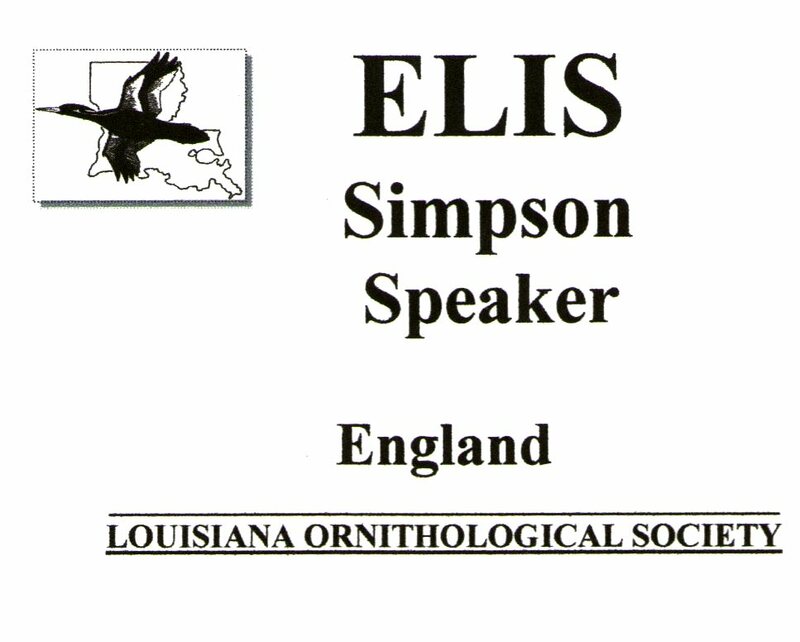 The other purpose of the trip was to talk to members of the Louisiana Ornithological Society as part of our awareness raising campaign. 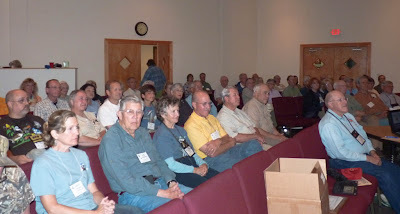 We gave a presentation on the Saturday evening to a packed hall of some 70 members of the LOS. 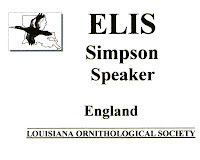 The presentation started by talking about the importance of the inter-tidal zones of the world stressing how they are greatly threatened by the activities of mankind but yet their plight is little known or understood by the vast majority of people, even among birders, unlike that of the rainforests around the world, the Amazon in particular. 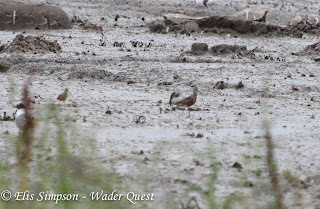 We then went on to talk about the Spoon-billed Sandpiper giving a brief outline of its life history and migration and delving into some of the problems the species is facing in each section of its yearly migration cycle. 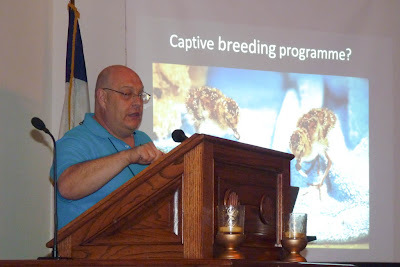 Once we had established the need for a captive breeding programme we then went on to explain in basic terms how it functions and that it is primarily a safety net for the species should extinction on the wild occur. After this we talked about Wader Quest and some of the exciting waders we have seen around the world on our various trips, emphasising those that are endangered or threatened. We received donations for the WWT captive breeding programme of US$152.00 from the audience which has been added to our just giving page. 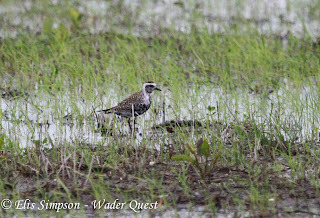 There were 11 target species that we felt we needed to see on this trip and we were unlikely to see them elsewhere, or it would save us some time locating them at other locations. 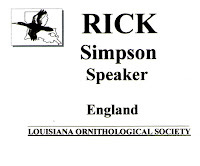 We were successful in recording all 11 species in this order. 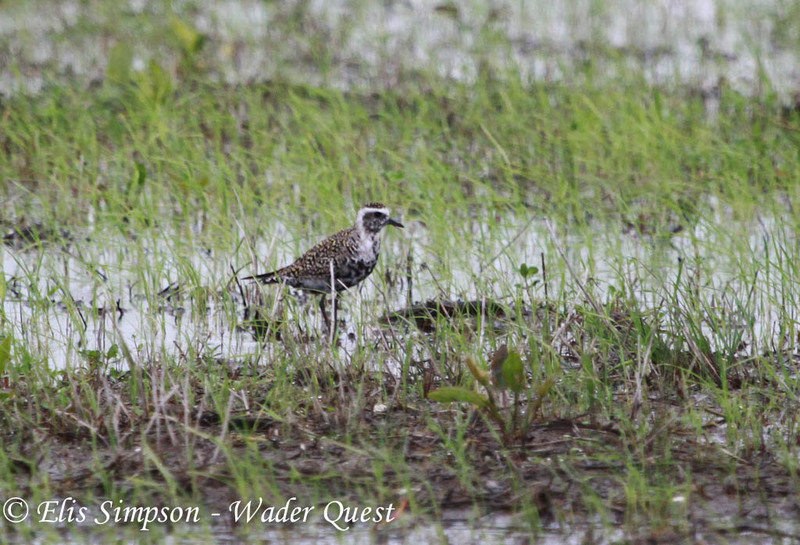 WQ species 83: Upland Sandpiper.